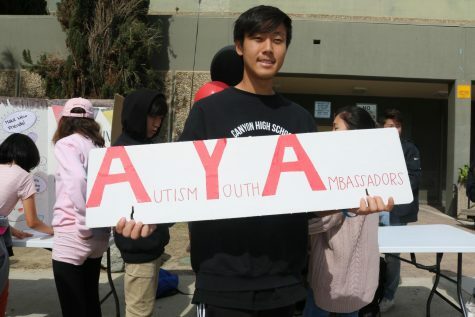 Canyon student advertising the Autism Youth Ambassadors Club. 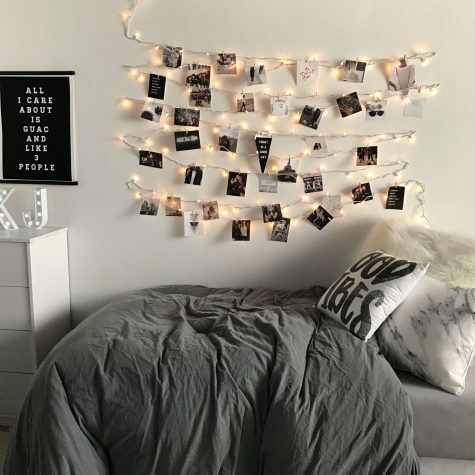 Photo courtesy of Gracie McAlister. 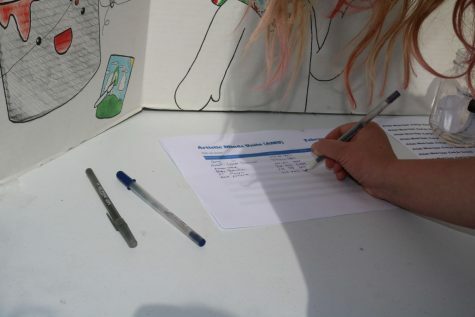 Student signing up for the Artistic Minds Unite Club. Photo courtesy of Gracie McAlister. 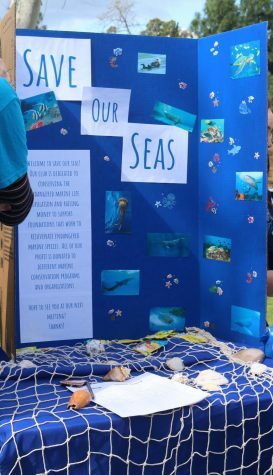 Table set-up for the Save Our Seas Club at Canyon. Photo courtesy of Gracie McAlister. 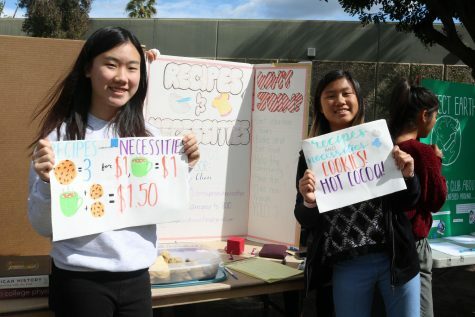 Two board members from the Recipes & Necessities Club fundraising. Photo courtesy of Gracie McAlister. 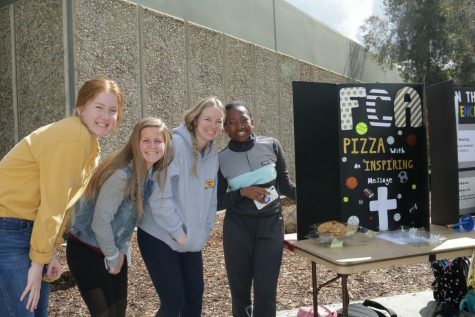 Four Canyon students posing by the FCA table. 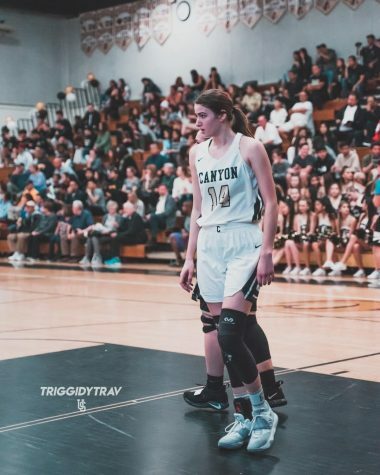 Photo courtesy of Gracie McAlister. 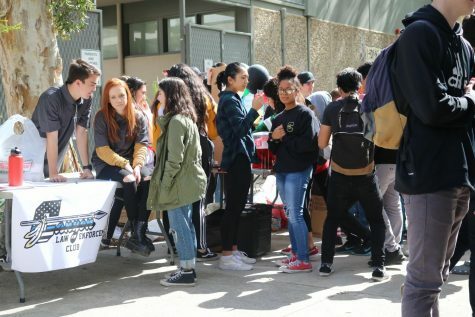 Several students pictured around Law Enforcement Club and Middle Eastern Club. Photo courtesy of Gracie McAlister. 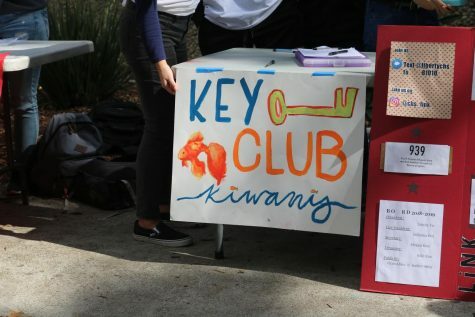 Advertising for Canyon’s Key Club. Photo courtesy of Gracie McAlister. 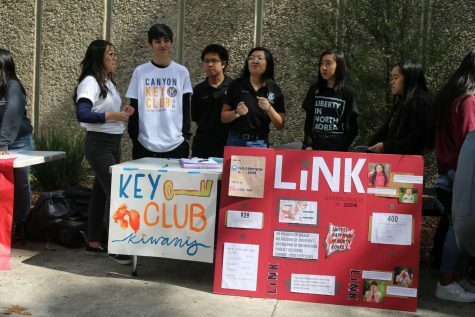 Several students from Key Club and LiNK working their tables. 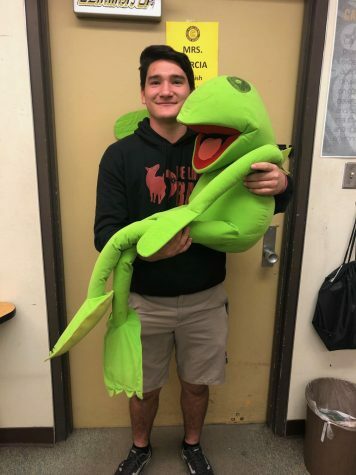 Photo courtesy of Gracie McAlister. 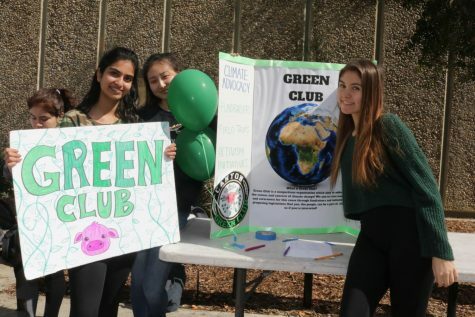 Seniors Karina Jhaj, Abby Gweon, and Kayla Gadbaw promoting Green Club. Photo courtesy of Gracie McAlister. 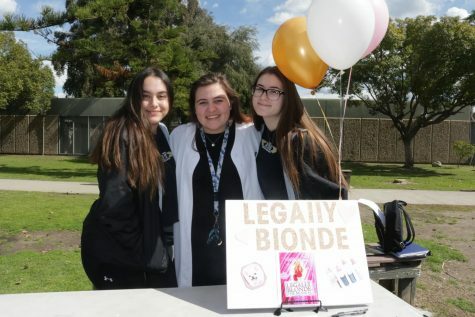 Theater students promoting this year’s spring musical: Legally Blonde. Photo courtesy of Gracie McAlister. 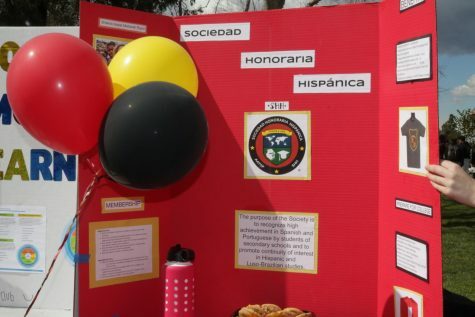 Poster board promoting Canyon’s chapter of Sociedad Honoraria Hispanica. Photo courtesy of Gracie McAlister. 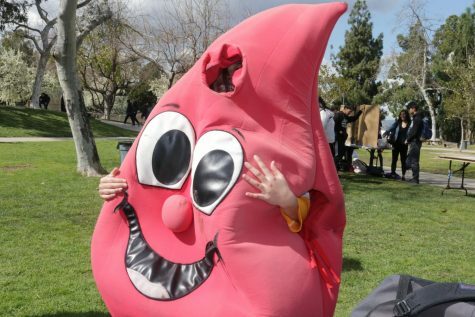 Senior Ashley Vergel smiling behind her costume as she promotes Red Cross. 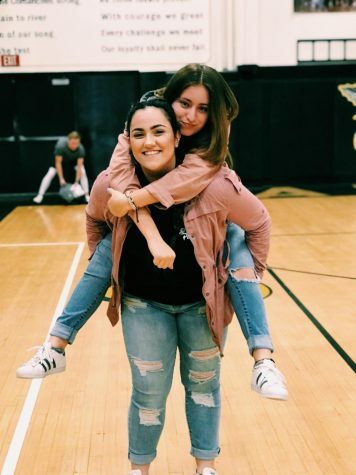 Photo courtesy of Gracie McAlister.